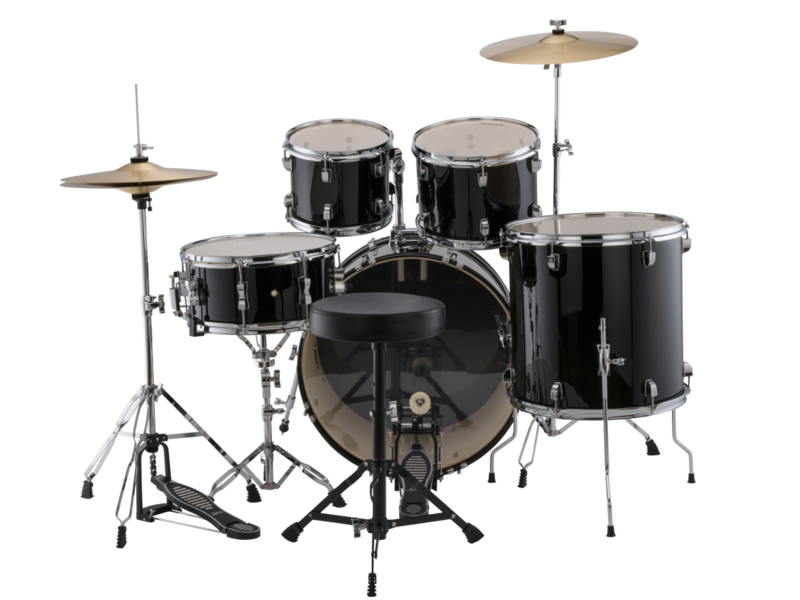 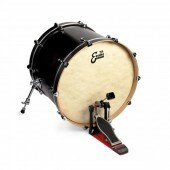 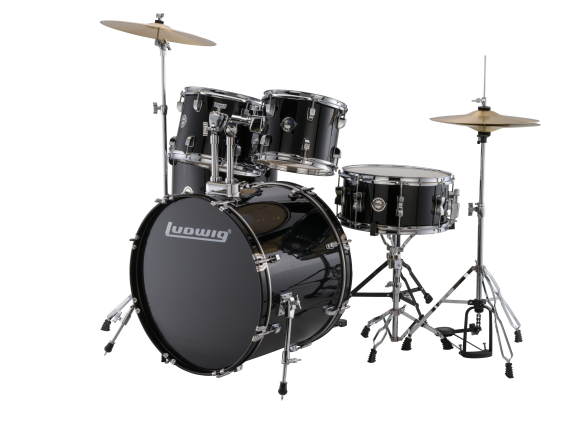 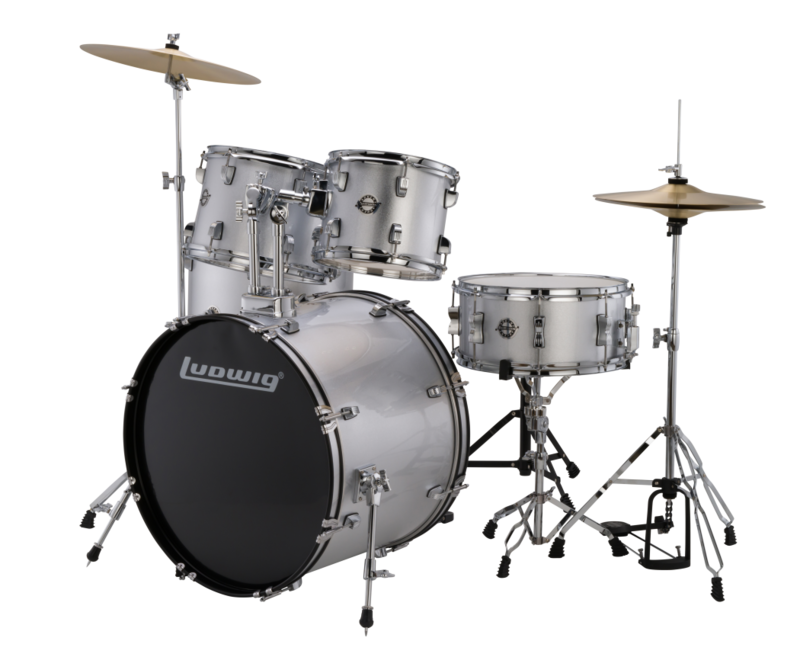 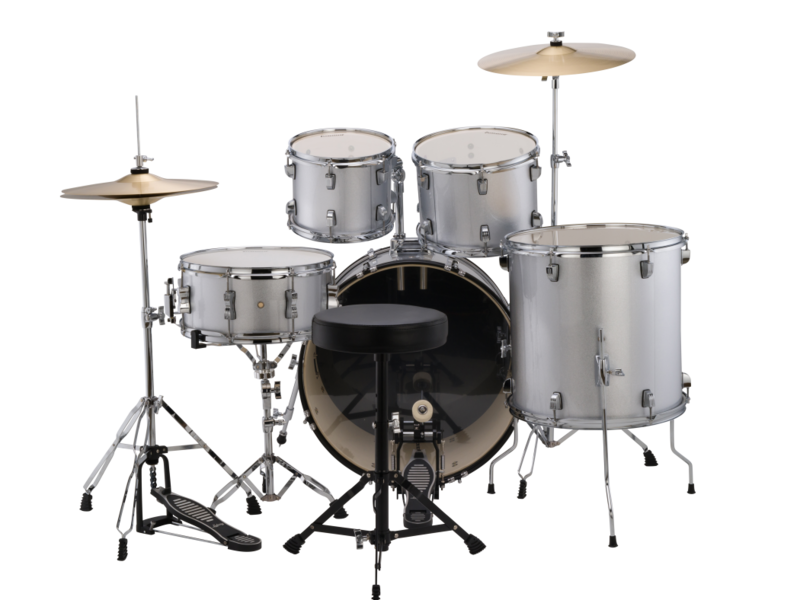 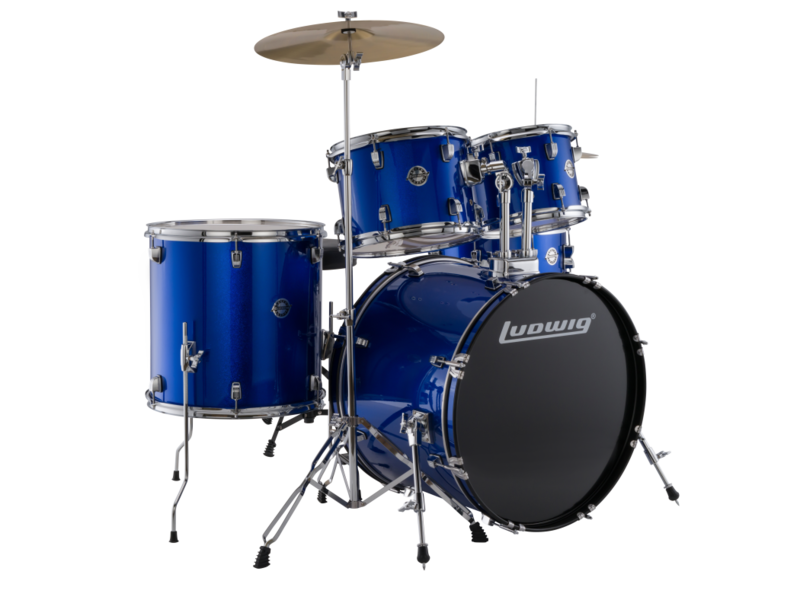 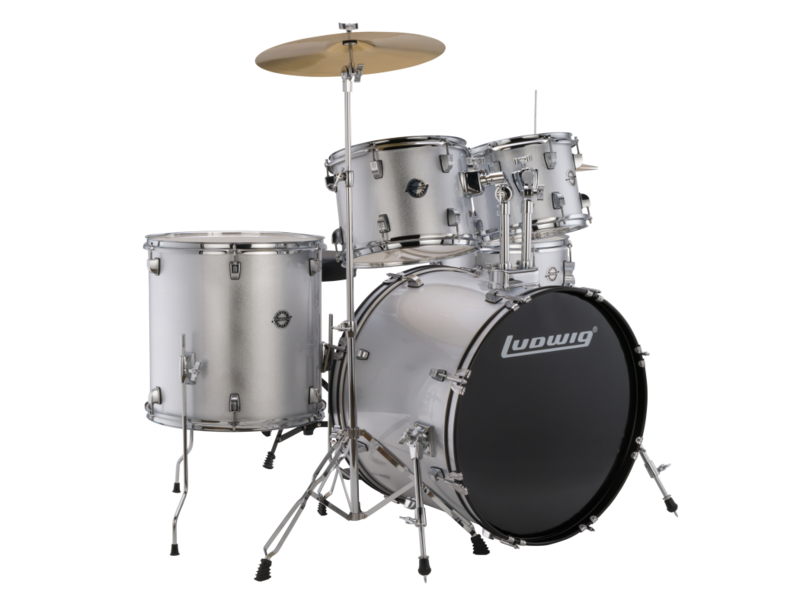 An all-new, all-inclusive, outside-the-box drum set package for the new drummer that needs everything! 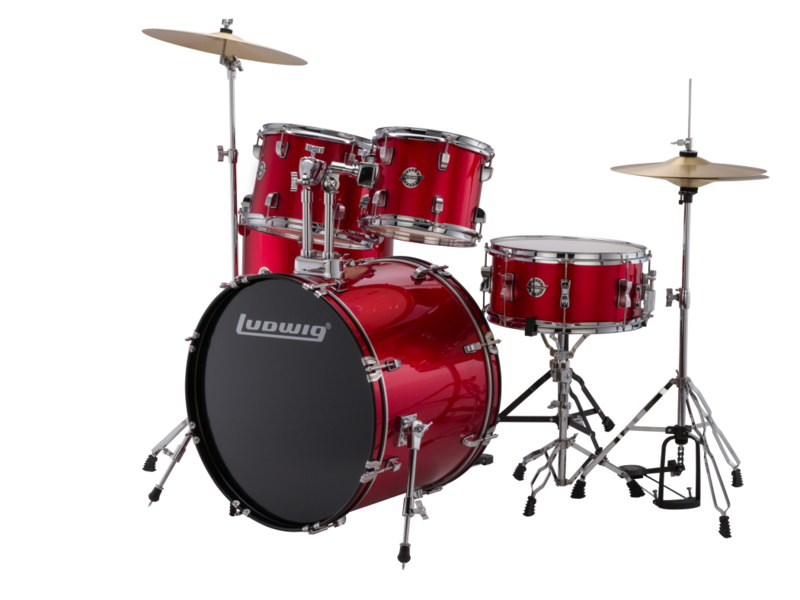 Accent's upgraded features create a solid foundation for a lifetime of drumming. 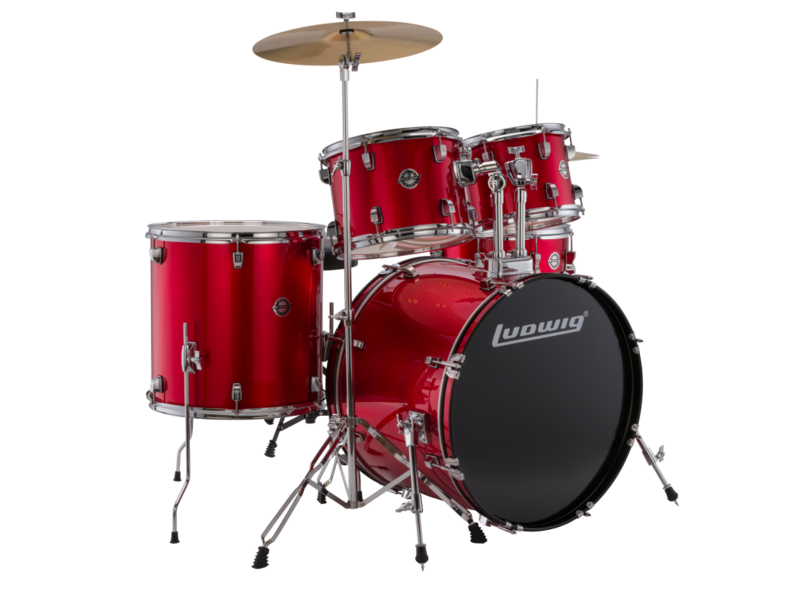 Delivering everything the new player needs to get started, Accent does it all, and at an affordable price!